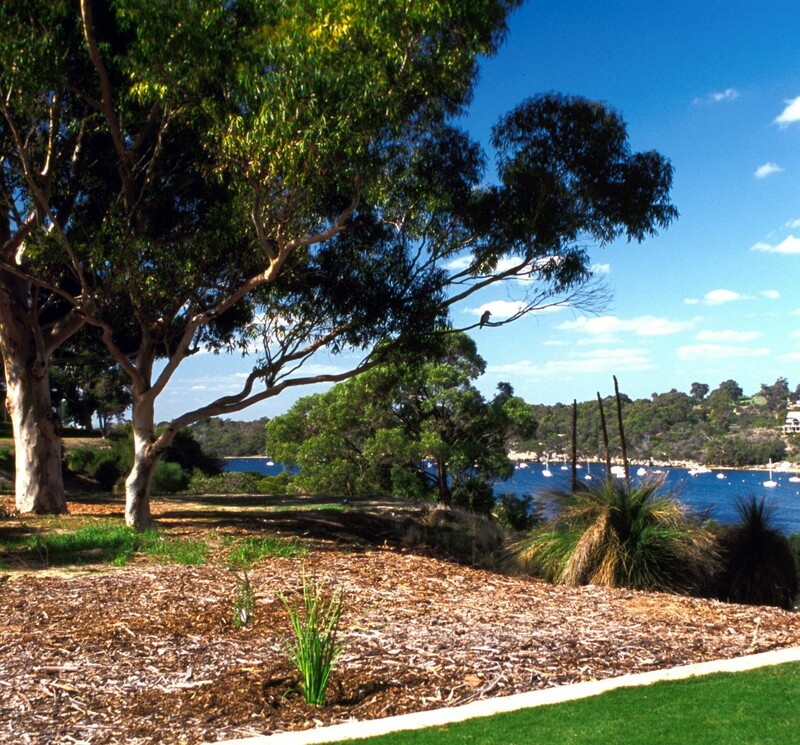 Mosman Park Golf Club features a picturesque 9 hole golf course situated in the Perth suburb of Mosman Park. 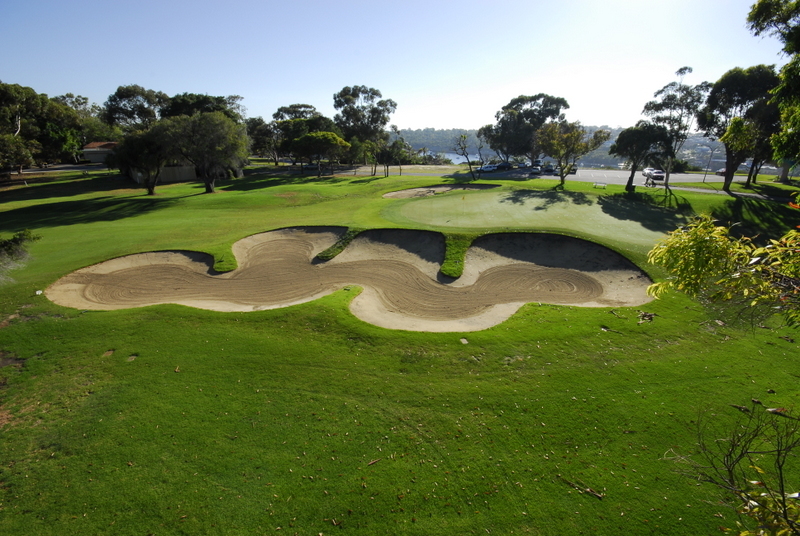 Located only 20 minutes from the Perth CBD and 10 minutes from the port of Fremantle the clubhouse is situated high above the Swan River with panoramic views from the city to Fremantle. 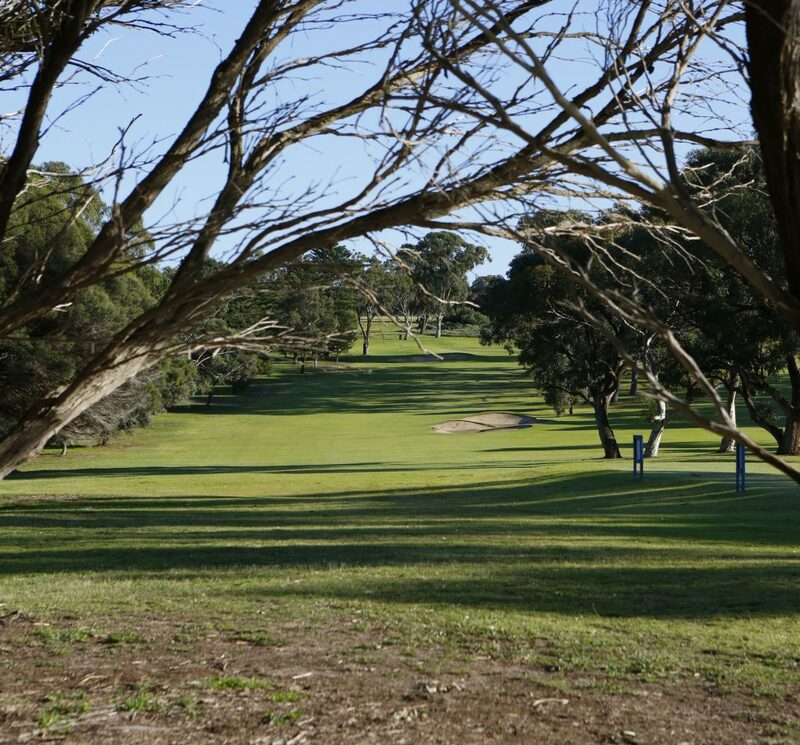 The course was originally built in 1961 by the Club's founding members and in recent years has undergone a facelift under the watchful eye of prominent Perth golf course architect Michael Coate. 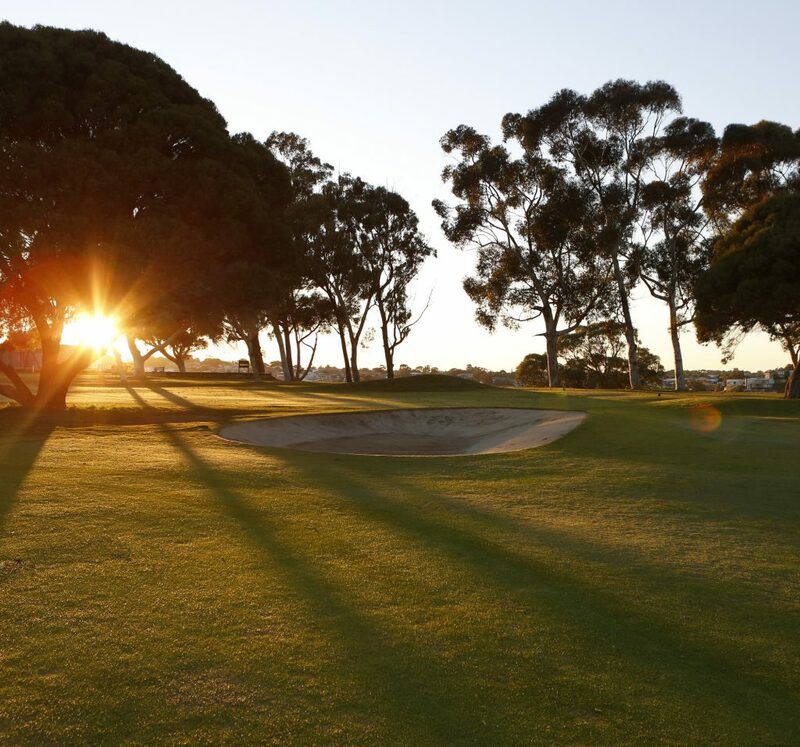 Full playing memberships are available now and the sensationally located Clubhouse is the ideal location for your private function. 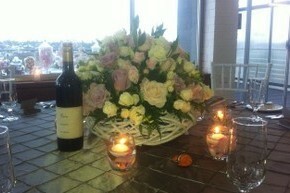 The Club caters for events of all types - weddings, anniversaries, birthdays, re-unions and more. 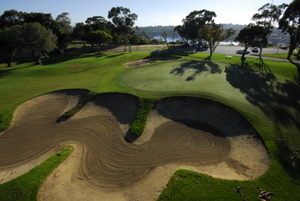 The Club is proud of its relaxed and welcoming social atmosphere.